15 LISTS Country Music ExpertAre you the "country expert" on your trivia team? Here is your secret weapon: lists of fascinating facts and obscure trivia about your favorite country singers and artists. As country is seen as an accessible and laid back genre, there are many country singers with stage names. While some country stars merely changed their names due to marriage, many country pseudonyms were designed to create a catchy name less complicated than what the artists were given at birth. Who are some country singers with pseudonyms? Shania Twain was born Eilleen Regina Edwards, Tim McGraw was originally Samuel Timothy Smith, and Faith Hill's full name was once Audrey Faith Perry. Other famous country singers with fake names include Toby Keith, Garth Brooks, and Patsy Cline. The real names of country singers are often surprisingly different than their played down stage names. Would you ever consider changing your name? Take a look at this list and consider the powerful impact a name has on a person's stage presence. Shania Twain was born Eilleen Regina Edwards. Her mother remarried when she was young, giving her the last name Twain. She changed her first name to Shania when she started her career in Nashville. Faith Hill was born Audrey Faith Perry. She married Daniel Hill in 1988 and took his last name, keeping the name Hill after their 1994 divorce. She dropped the Audrey, and the rest is history. 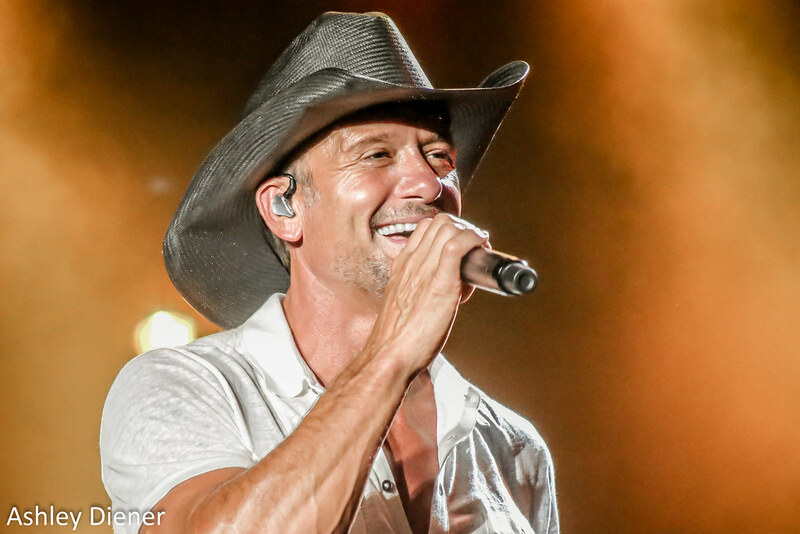 Tim McGraw was born Samuel Timothy Smith and assumed his father was his mother's husband, Horace Smith. When he was 11, however, he discovered his birth certificate listed his father's occupation as a baseball player. He then learned that his birth father was the baseball player Tug McGraw, who left his mother after a brief summer affair. Tim's mother married Smith when Tim was seven months old. Patsy Cline was born Virginia Patterson Hensley. She married Gerald Cline in 1952.